Faster-Eh? & REALLY Fast-Eh? Part "A" silicone accelerator - Use instead of regular part Ã¯Â¿Â½Ã¯Â¿Â½Ã¯Â¿Â½AÃ¯Â¿Â½Ã›Â (Eh?). Faster-Eh? 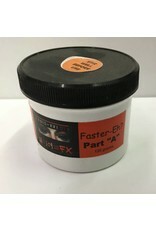 will give your FuseFX paints a working time of 5 to 7 minutes and a cure time of 30 to 40 minutes. Can be slowed down by adding solvents to the mix. 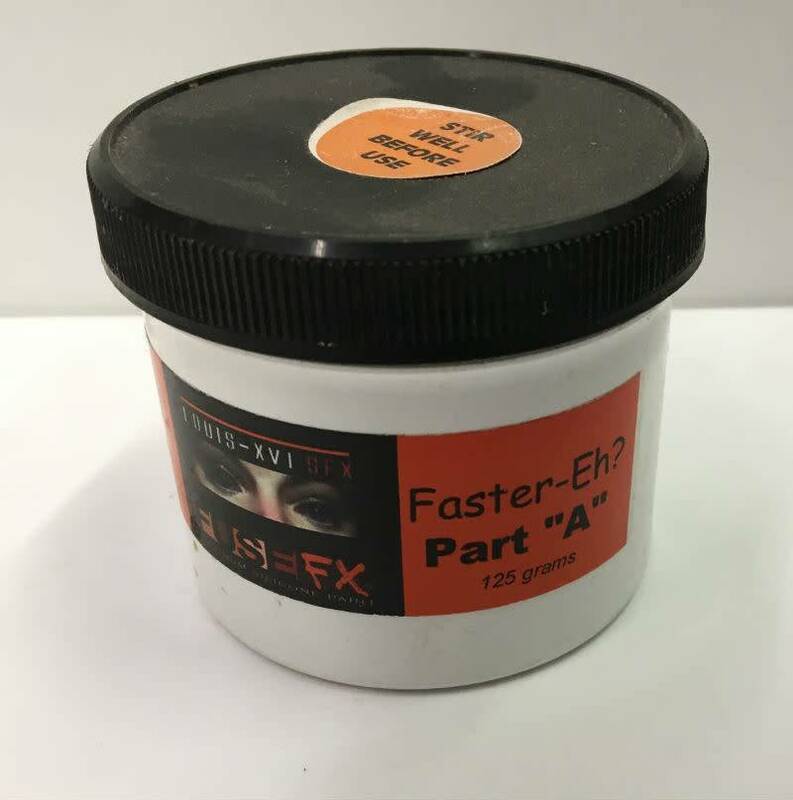 For airbrushing, a working time of 20 minutes can be achieved by mixing 1.5 to 2 parts solvent to 1 part of mixed FuseFX paint.